The number of residential customers with high-speed fixed-line networks grew by 10.8% in the first half compared to the same period to 2.4 million, Anacom revealed today. According to the indicators provided by the National Communications Authority (ANACOM), by region, the Alentejo and the Center recorded the most significant increases with 30.8% and 21.3%, respectively. “In the same period there were about 4.5 million cabled households with a high-speed network, 4.8% more than in the same period of the previous year. The coverage of high-speed networks was at least 71.8%, “the regulator said in a statement. By region, Madeira and the Center were the ones that increased the coverage most in the semester in question, advancing 19.5% and 10%, respectively. 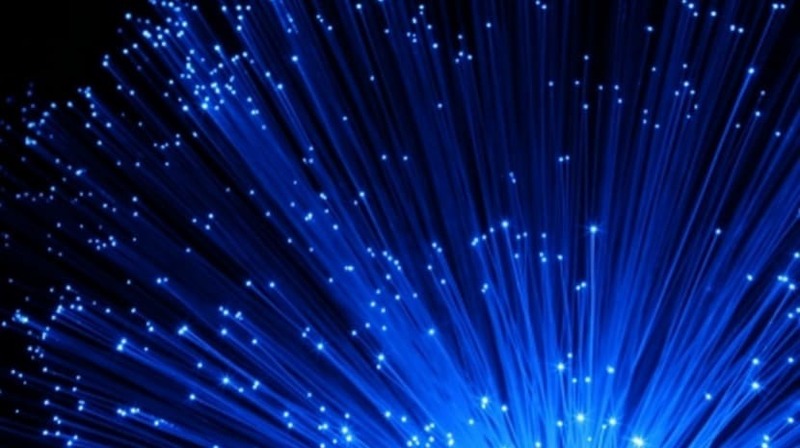 At the end of June, the estimated number of fiber-optic lodges rose by 10.5% year-on-year to 4.2 million. “At least 66.5% of classic households and establishments had access to at least one fiber network, 6.3 percentage points more than in the same period of the previous year,” reads the document. The main increases, compared to the same period of the previous year, were recorded in the Azores (46.8%) and Madeira (34.6%). According to Anacom, these regions, together with the Lisbon metropolitan area, had coverage of fiber networks exceeding 70%.